According to their website, Storehouse for iPad claims to be, “The easiest way to create, share and discover beautiful stories.” I have to say, not only are the stories beautiful…, so is the app itself – but I guess when Apple’s former user experience evangelist and UI designer is involved, that’s to be expected. Finally! Someone felt my pain and created an app that forces your video to always be shot horizontally. Never understood why so many shoot video with their phones held vertically. Maybe they all have their televisions turned on their sides? 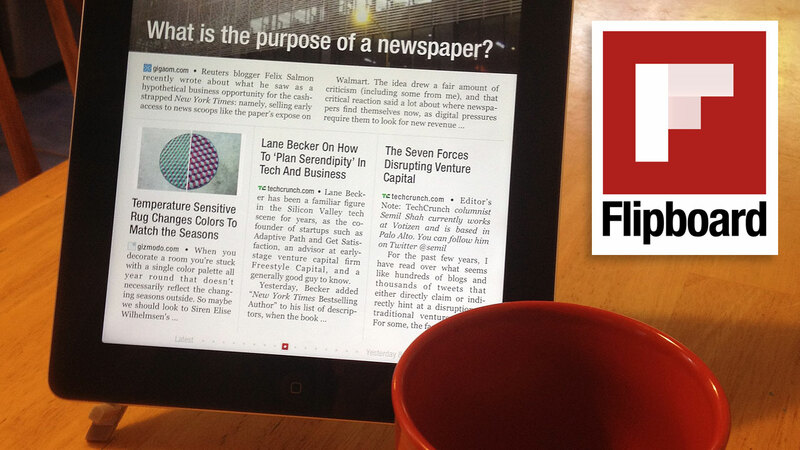 If Pintrest, Evernote and Flipboard had a baby, this would be it. Called a way to “see your ideas” by its developers, Curator is a visual way to gather, organize and present collections of websites, text and images, which can be arranged on different boards through a simple, elegant interface.